World War I stands as a turning point of modern history – a point where industrialization and technology clashed with a bygone imperial policy. The results were devastating: the four-year conflict involved over a 100 countries and claimed nearly 20 million lives. With its sheer scale it’s easy to forget about the human side of the conflict – the individuals, soldiers, loved ones, and family members who lived throughout the period. On the centennial anniversary of “The Great War,” curators Jean Cannon and Elizabeth Garver explore the personal side of that conflict with their new book “The World At War, 1914 – 1918.” The tome is based on the exhibit of the same name at UT-Austin’s Harry Ransom Center. The Texas Standard’s David Brown recently sat down with Cannon and Garver to talk about the conflict and the artifacts it left behind. Many of the letters and drawings collected in “The World at War”detail a somewhat graphic, personal account of the war – an account that often ignored in many historical texts. Another focal point on display is an array of propaganda posters, many of which have been well maintained. These images, exalting and praising the war effort, highlight the grim difference between an idealized conflict and its the terrifying reality. The exhibit continues until Aug. 3 at the Harry Ransom Center. Latest Texas Oil Boom: A Slippery Slope? Is The Ugly Christmas Sweater Bubble About To Burst? 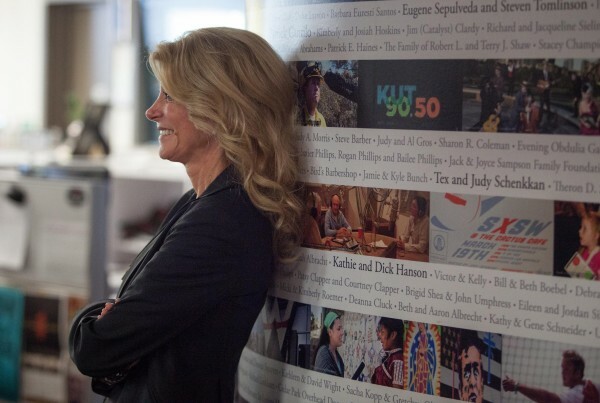 Did Campaign Ads Work in Texas? 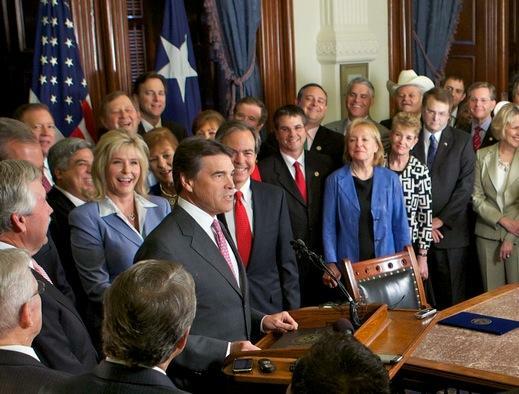 What’s In Store For The Texas Legislature? Outside Donations Aid Davis Campaign – But Will That Mean Votes? Paying With Your Phone? You’ve Got Options – But Are They Any Good? How Much of an Impact will an $18 Billion Judgment Have for BP? Is ISIS a Real Threat to the Texas Border? Would You Eat a Cricket Energy Bar? Should The GOP Rethink Gay Marriage? Could Maker Culture Spark the Next Industrial Revolution? How Can You Measure the Success of National Guard Troops on the Border? How Much Has Texas Shaped Modern Art? Is America Over the Tour de France? Downed Malaysian Jetliner: Does Russia Bear Ultimate Responsibility? Interview: Remember the Alamo? Phil Collins Sure Does. Could Europe Put a Stop to the Death Penalty in Texas? You Can Buy Your Way Into Texas’ Oil Boom. But Is It Worth It? How Did the Magna Carta End Up in Houston? Are Russia’s Anti-Gay Laws All That Different From Texas?